At Intellis, we keep a keen eye on the technological developments that are shaping the future of the Facilities Management Industry. It is our mission to harness the latest tech advancements with our mobile enterprise solutions, such as FOUNDATION, so that we can provide our clients with the best software solutions that will ensure healthy building and infrastructure operations while also reducing costs, improving productivity and boosting sustainability. 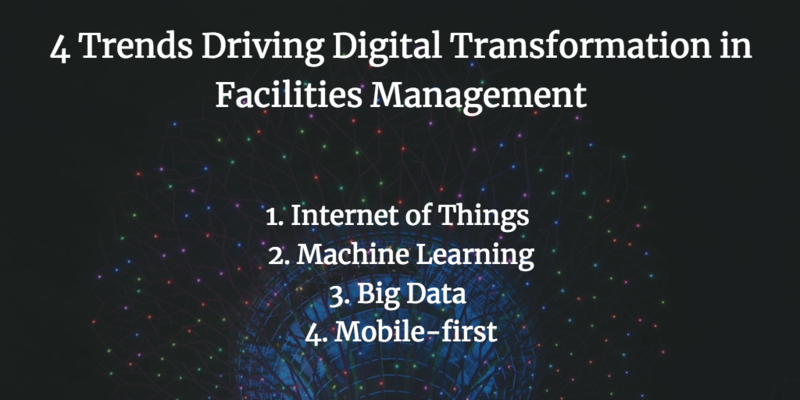 Here are the top trends that we think will transform in the Facilities Management Industry. IoT, or the Internet of Things, is the collection and exchange of data between physical devices connected via internet protocol, more simply put, it refers to connecting things (machinery, sensors) to the internet. Sensors are now more affordable, and internet connectivity is faster and more reliable than ever, making the IoT sufficiently accessible that industry experts at Manufacturing Automation predict that by 2020 the number of connected devices will top 50 billion worldwide. IoT allows organizations to collect more information, quickly respond to changes and act on new business intelligence. As we move into a world where everything is connected, a new "smart infrastructure" will need to be implemented, with asset and facility management tools that are capable of dealing with the scale and lifecycle of dispersed, yet connected, physical assets. For facility managers, this means that issues and potential problems will be much easier to identify in a facility that uses IoT. Using AI to monitor physical assets and gather intelligence about them makes it easier to predict the performance lifecycle for an asset before its performance is affected or before the asset fails. This can help facility management teams perform preventive maintenance more effectively and thereby address potential issues before they become problems. IoT is expanding rapidly, and so the important question for decision makers is: How is this intelligence actionable? While IoT captures, exchanges and stores vast amounts of information, it is the AI-driven analytics capabilities of enterprise solutions that will provide the answer to that question. Today, Facilities Management Software must not only accept incoming data from connected devices, but it must also put executives in control of that information and enable them to drill through in order to determine a course of action. What's innovative about machine learning is that unlike condition-based maintenance (CBM), it does not rely on pre-programmed algorithms. 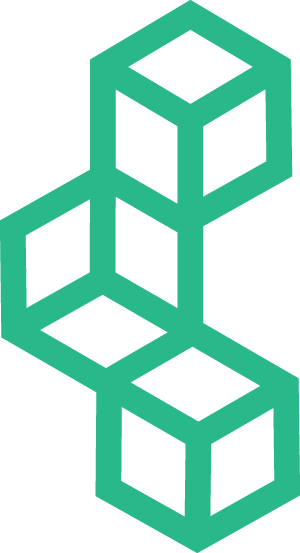 Instead it enables the machine to learn from large aggregate data sets to identify patterns, trends and insights. 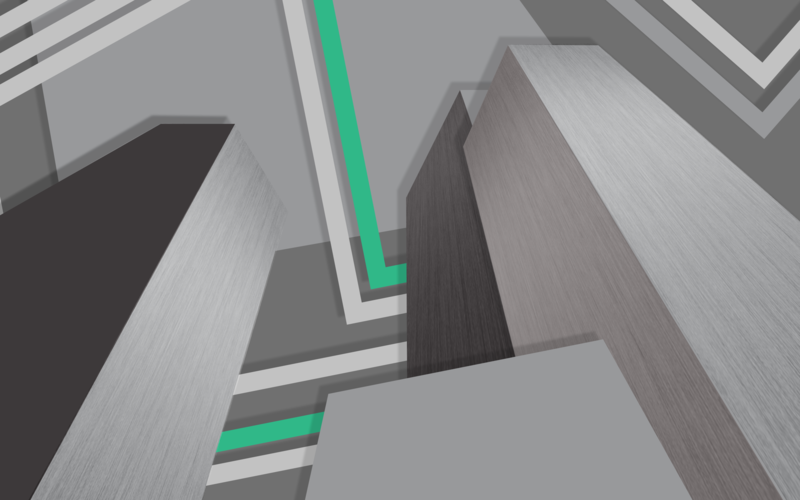 Because machine learning systems use data collected from IoT-enabled sensors, they can continually refine models which are used to make analytical predictions on facility performance and efficiency. With the proliferation of the Internet of Things comes a requirement for smarter analytics. Enter Big Data. The advanced analytics that are possible with Big Data allow facility managers to gain meaningful takeaways from the information that’s constantly being collected from machinery. The major benefit is that facility management teams can mine these data sets and easily detect issues or deterioration before it becomes a real problem. Mobile technology has made a significant impact in the enterprise industry, leading to improved communication, on-site access to computing functionality, and accurate data recording. The facility management industry has joined the mobile technology revolution. With a software solution that can be used on smart phones and tablets, inspectors, technicians and facility managers can bring their software with them in the palm of their hand, wherever their work takes them. The benefits of implementing a mobile-first software solution are clear: It reduces downtime and gives managers greater control over projects with the ability to track work in real-time. These technologies are transforming the facility management industry in significant ways, and it will be exciting to see how these will grow. When it comes to improvements around quality, production and longevity of physical assets, digital transformation is an unfolding revolution. The FOUNDATION software platform is part of this revolution, and these exciting new developments will change the facility management industry. With FOUNDATION you will be well-equipped to be at the forefront of this wave of digital transformation. Software solutions such as FOUNDATION help businesses to better organize their facility management departments, which leads to less unplanned downtime, higher productivity and better overall business performance. When facility managers move from organizing inspection and maintenance with paper, pen and clipboards to implementing software solutions such as FOUNDATION, customers can reduce costs by seven to nine times. 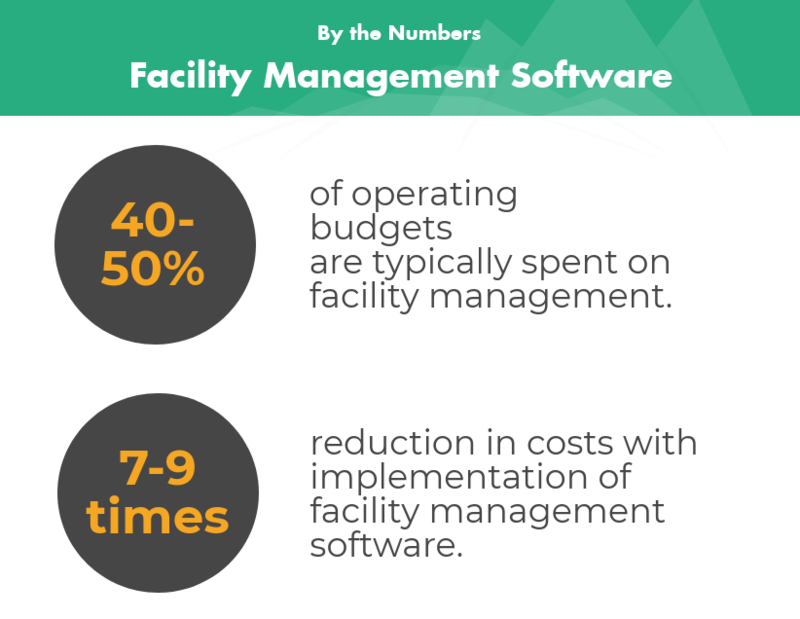 Facility managers are tasked with balancing increased productivity demands along side time and budget constrains. By implementing an enterprise facility management solution such as Intellis' FOUNDATION Solution, managers will be able to improve both the financial and operational outlook for their organizations. Crease, Hermione. "Sensor Perception". FM World. http://www.fm-world.co.uk/good-practice-legal/explainer/sensor-perception/. Newman, Daniel, "Why Digital Transformation in Healthcare Needs to Prioritize User Experience". Forbes. https://www.forbes.com/sites/danielnewman/2018/04/20/why-digital-transformation-in-healthcare-needs-to-prioritize-user-experience/#301b7b084bb8. Zirnhelt, Patrick. "Disruptive Technologies Driving Change in Enterprise Asset Management". Manufacturing Automation Magazine. https://www.automationmag.com/technology/iot-iiot/6844-three-disruptive-technologies-driving-change-in-enterprise-asset-management.